For years, my boyfriend has affectionately referred to me as a “Pickle Pig”. I like pickles…a lot. I can, do, and will sit down with a new jar and get up with an empty jar of pickles. As a matter of fact, I did that just last night while trying to strike up the motivation to write this post! 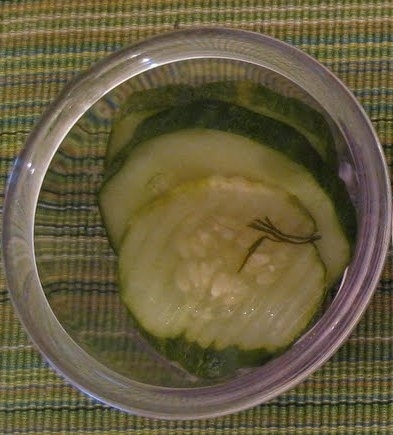 My very first pickles. I'm a proud mom! My first experiment came out well. I hyped the whole process up to my co-worker Lara of Good Cook Doris. She was happy to join me in the first official taste-testing. The results – Yummy! For this particular recipe, I thought the sugar could be lessened a little, and there is a certain flavor in the back of the taste that I don’t love. I think it was the turmeric, but I can’t quite figure it out. I will adjust the next batch, and we will see what happens. Well the pickles must have been good, because the flood gates opened! Lara sent me this link for Loco Diner’s spicy garlic dills. Now this is WAY more up my alley! I have always been partial to the salty, vinegary dill deliciousness! I will note, it is not like me to follow recipes. I generally use them as a guideline and do my own thing as the mood strikes me. However, I felt when making something like pickles for the first time, where there is science involved, I needed to be fairly exact. Once the first couple of batches were complete, I figured I could mix things up a little. 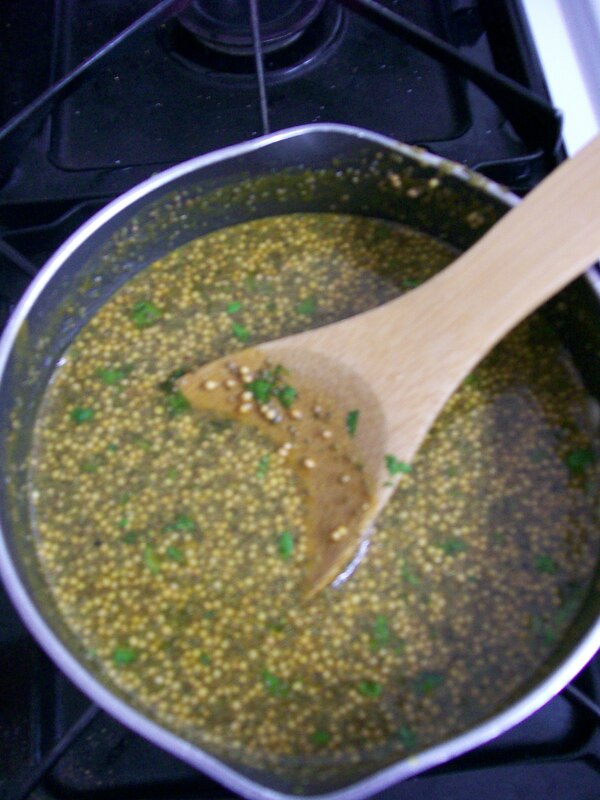 The dills were great! But…there is always a but…they weren’t exactly as I like them. I think the next time I will reduce the water to 10 cups and use 3 cups of vinegar. I will also definitely up the garlic level and the red pepper, the spicy factor was not up to my level. But all in all, these were really good! The recipe below is exactly how I made them, feel free to adjust via my untested recommendations! 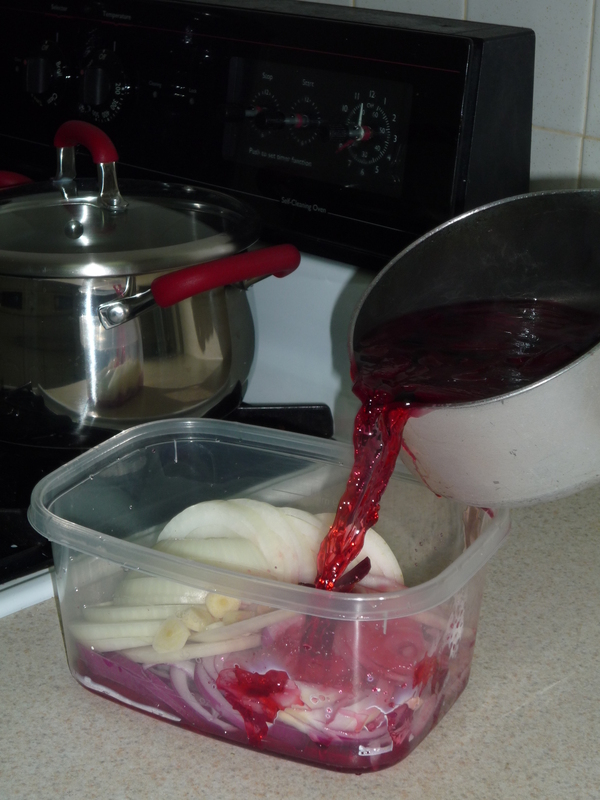 Beet pickled onions...48 hours to perfection! free-formed from my now extensive (can 2 batches be considered extensive?) 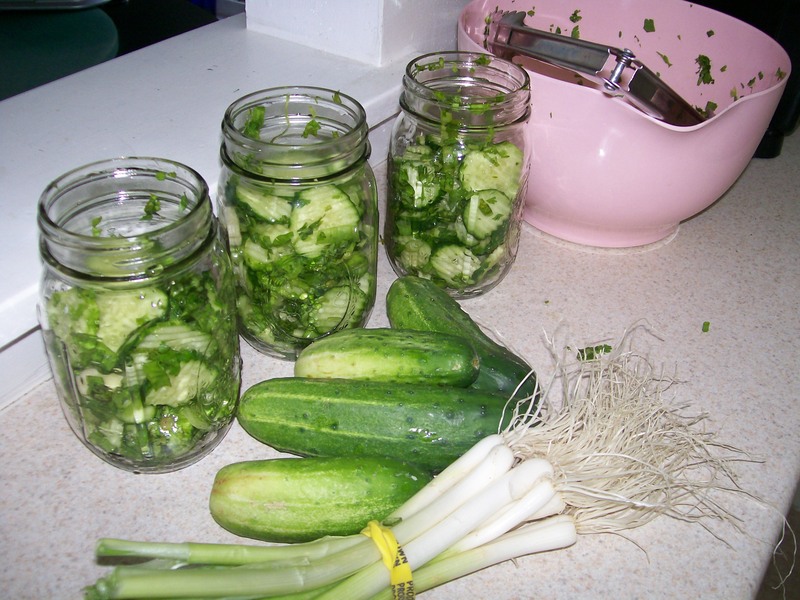 pickling expertise! These were perfect! I often sit at a salad bar picking the onions from the beet mixture, so this was the perfect fix! These did need an additional day to pickle so they would lose their onion-y potency. The recipe below is pretty approximate, since I did throw it together. So where will this pickling take us? I have no idea. All I know is that we have become obsessed, constantly talking about adjustments and what to pickle next. The hot peppers growing in my garden are sure to make their way into one of my jars eventually. However, because the are #29, I don’t want to waste them on just any recipe. 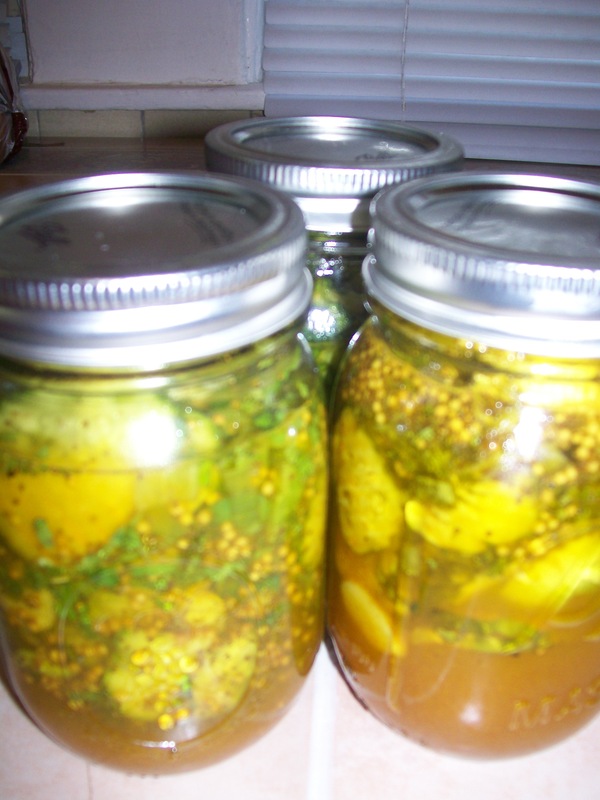 What I do know, is that through pickling I have redeveloped my love for the creativity involved in cooking. It mesmerizes me that you can create something completely new out of a few ingredients. I also know exactly what presents everyone is getting for the holidays this year…Clear out your pantries!! 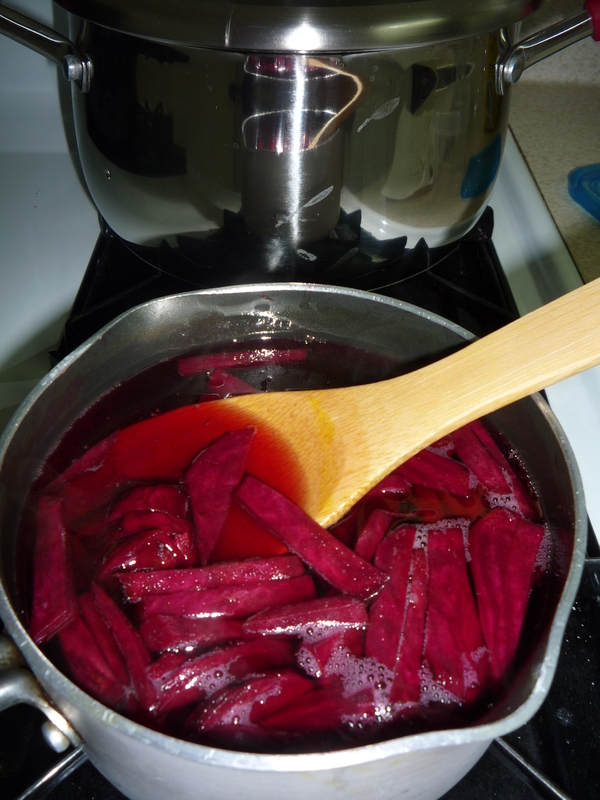 In a non-reactive pot, using utensils you don’t mind staining, add vinegar, sugar, and all spices. Cover your pouring area with a cloth or towels, this stuff will stain! Sit pickles on the counter until they reach room temperature. At this point you may transfer to plastic containers with lids. 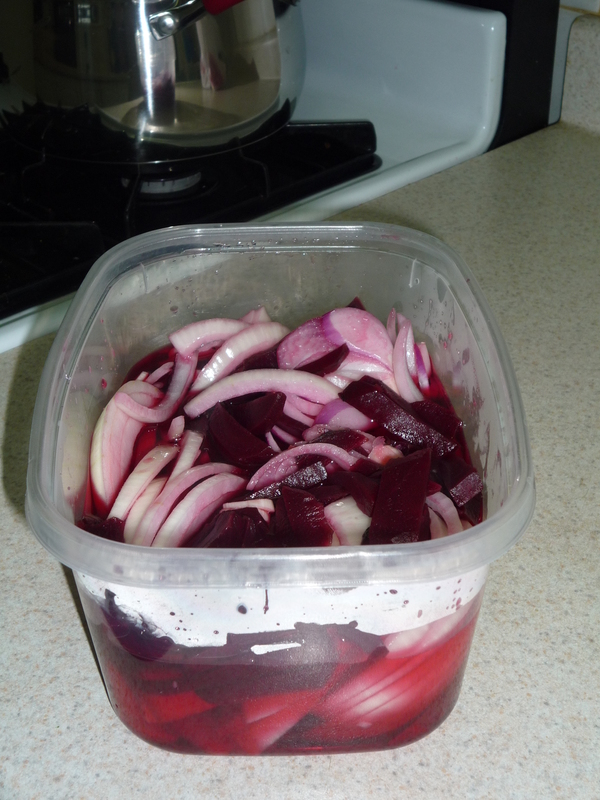 This entry was posted in Recipes and tagged beets, bread and butter, canning, cooking, dill, garlic, onions, pickled beets, pickled onions, pickles, pickling, recipe by reneeh. Bookmark the permalink. 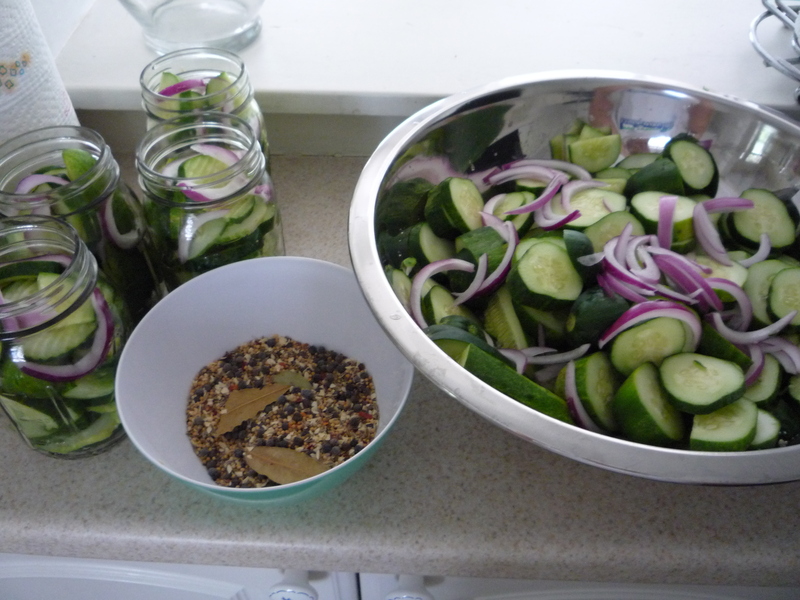 I love all things pickled and have been obsessed lately with recreating Myers + Chang Asian pickles. I can’t wait to try some of these recipes too! Mmm! Asian Pickles! You have to send me that recipe!! The dill pickles (I think that is what I had) were AMAZING!! SO GOOD! It was the dills that you had. Glad you liked them!! I take special requests for all things pickled! Pingback: Fall is Officially Here! Recipe: Apple Cider « Eat.Live.Blog. 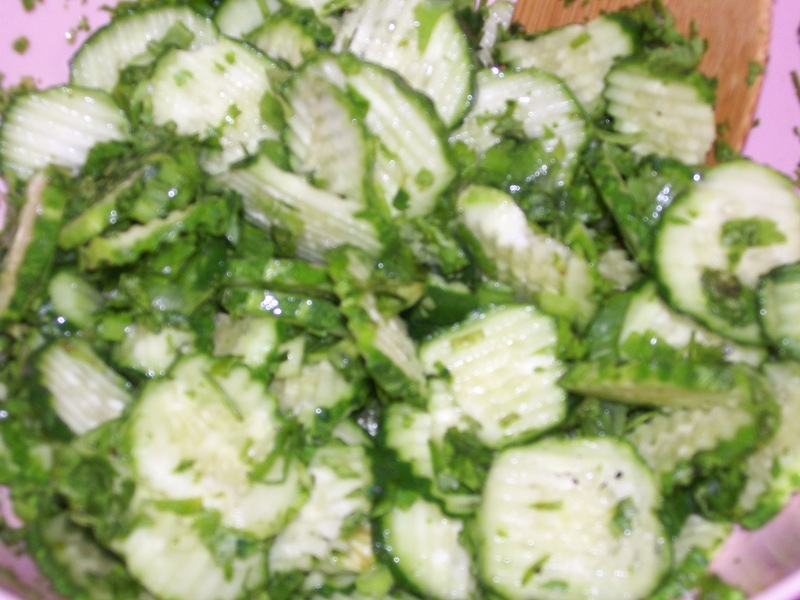 Pingback: Healthy Snack Wednesday: Sweet & Spicy Cucumbers « Eat.Live.Blog.